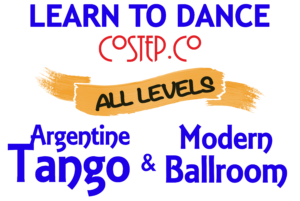 Learn To Dance Argentine Tango & Modern Ballroom in Stirling. 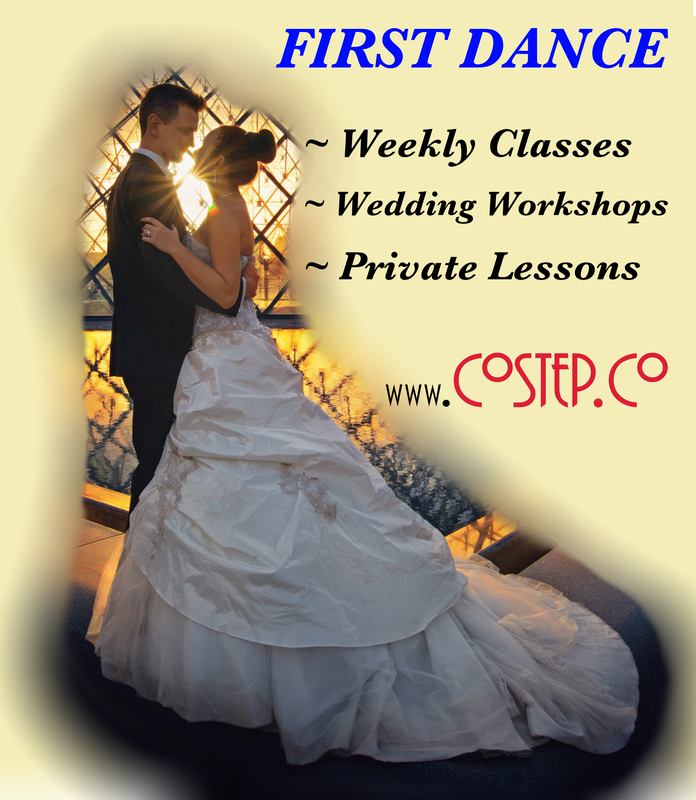 Contact us if you are interested in joining this class. 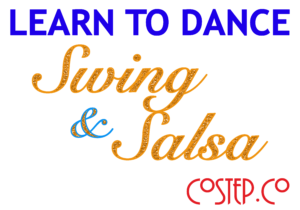 Learn To Dance Swing & Salsa in Stirling. Blair Drummond is centrally located close to the M9 and only a short distance from Stirling, Dunblane, Bridge of Allan, Kippen, Thornhill & Doune.